Kirsten Cappy and Michael Whittaker. Two of my favorite people in the world. I wanted to share this set of photos I just stumbled across from Kirsten Cappy of The Curious City. 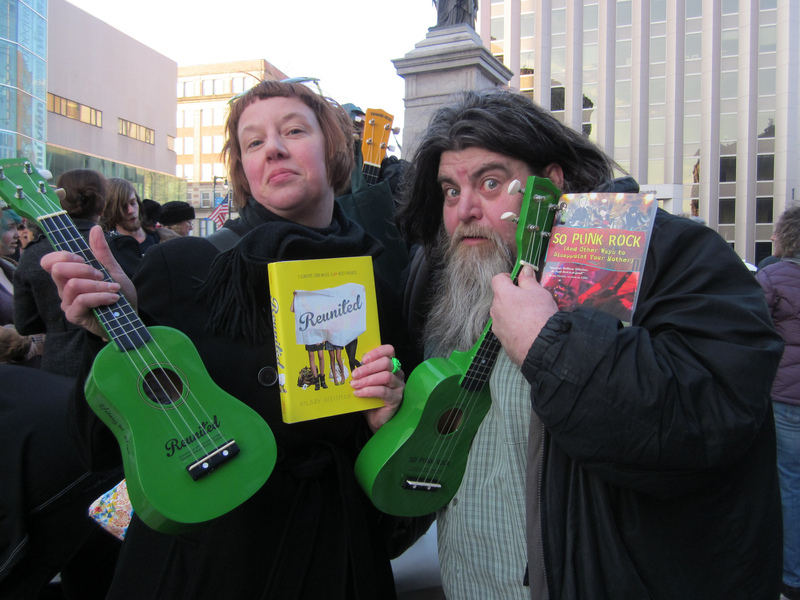 I think they best sum up how awesome and fun the Ukulele Lending Library Project is for the Portland, ME community. I just love these photos.